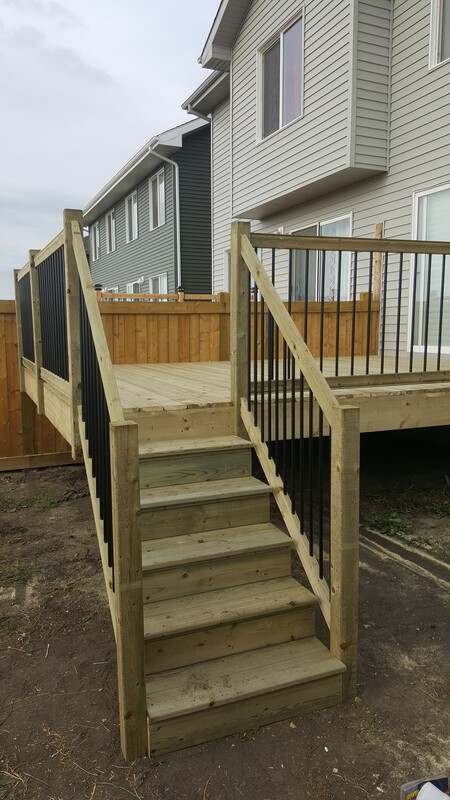 Irregular shaped treated deck with multi-beam support system using 10ft x 12″ helical screw pile foundation. 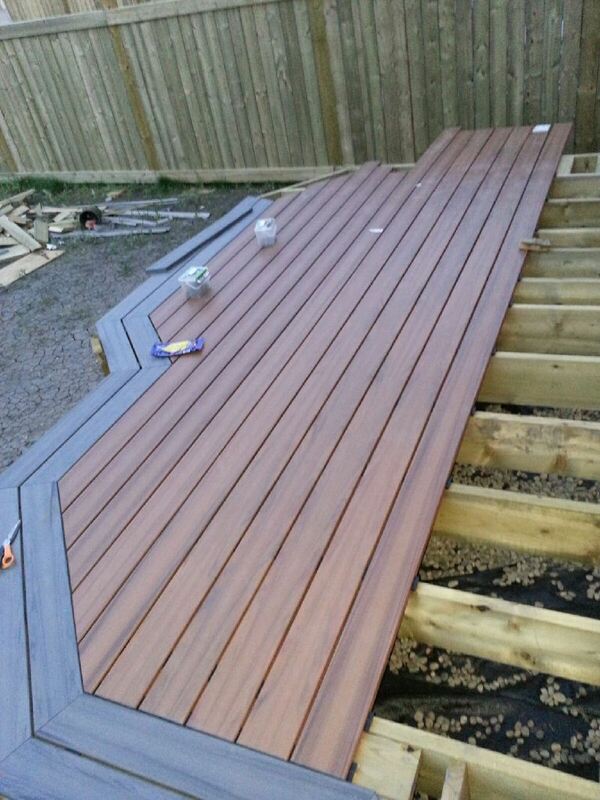 Accenting 2 tone composite decking to make it stand out. 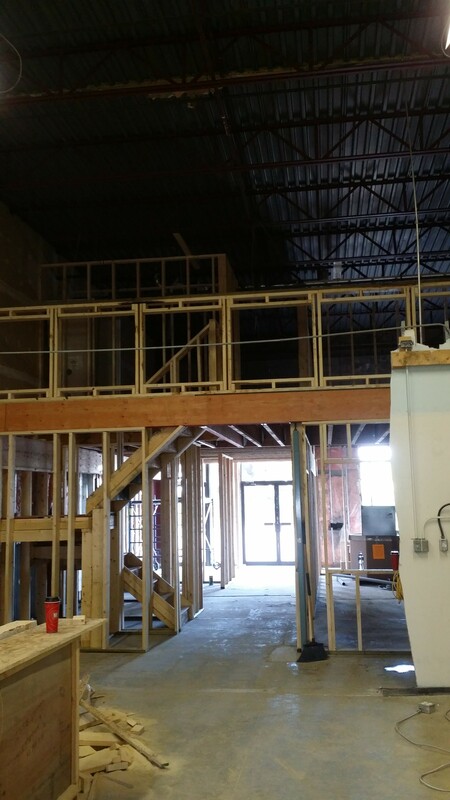 2 storey framing project including (2) handicap accessible washrooms, mud room, office and large kitchen. 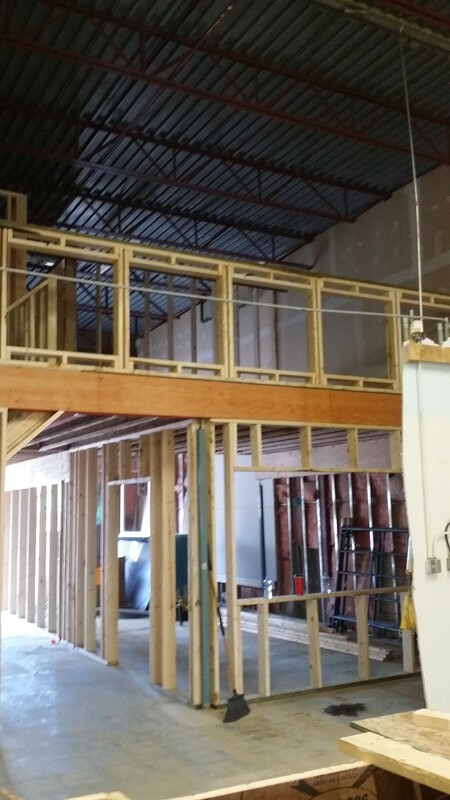 2nd floor mezzanine includes unobstructed view of Shrine for worship. 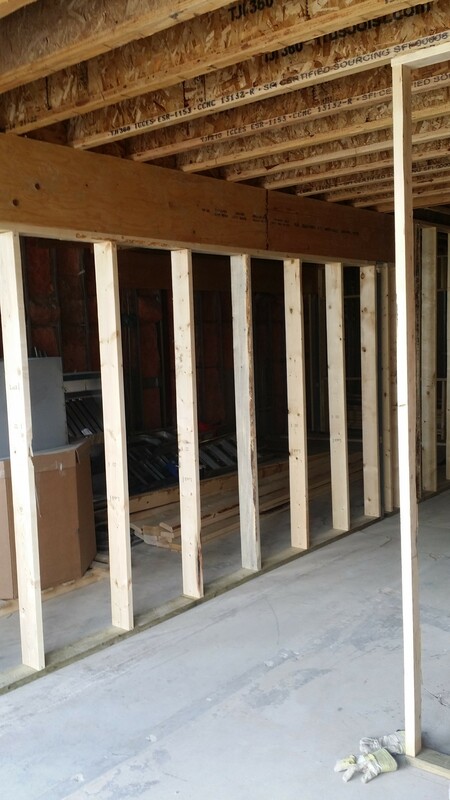 Extra bathroom and storage area. 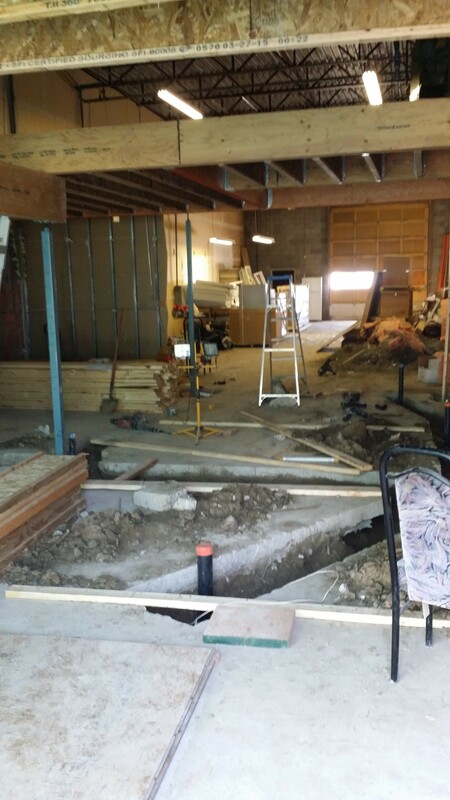 All supported using screw pile system ranging from 15ft to 30ft depth underground. 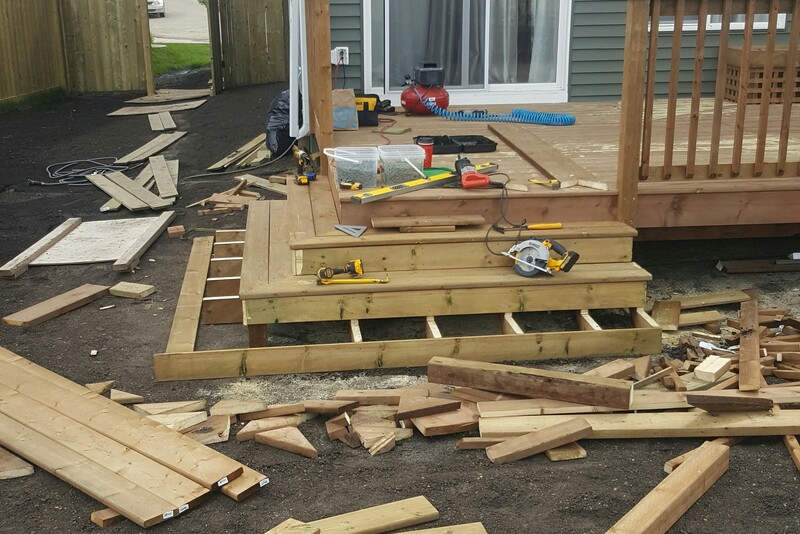 Basic deck built to suit budget. 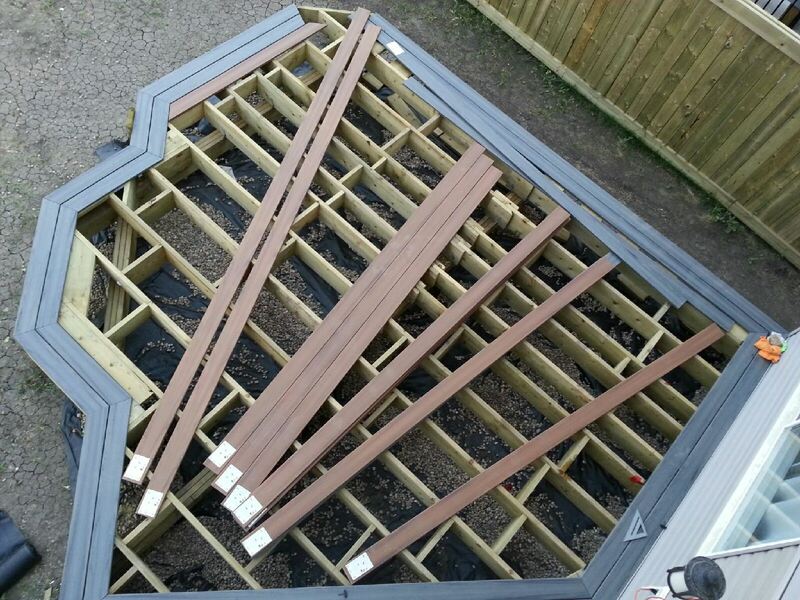 All pressure treated wood supported by pylex screw pile system. 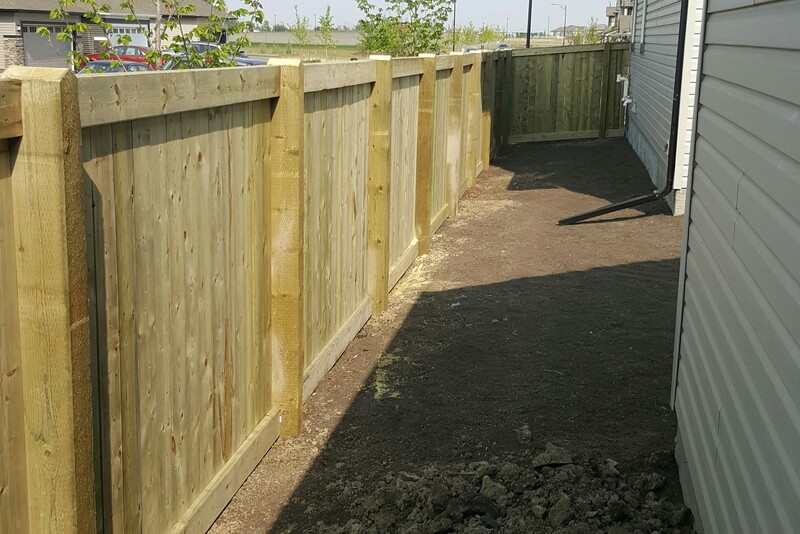 Wire screen around perimeter to keep little critters out. 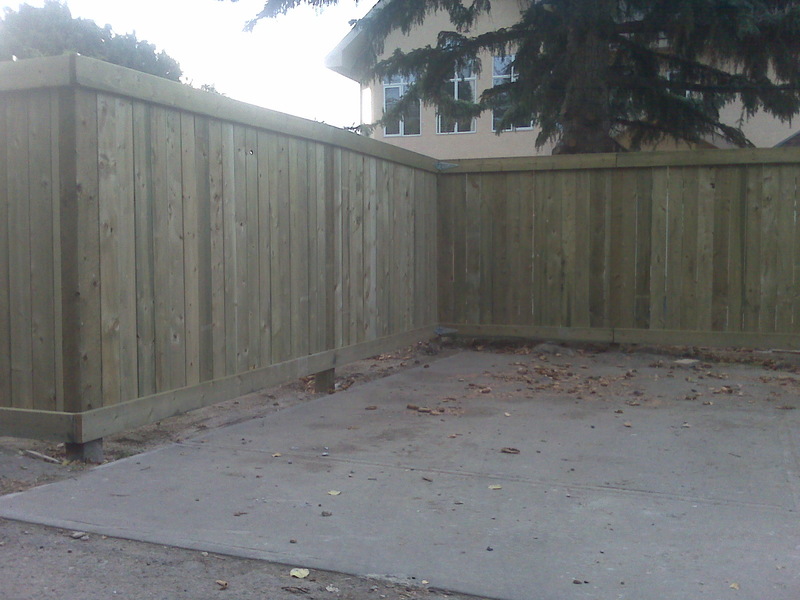 6ft high pressure treated fence built to match developer requirements. 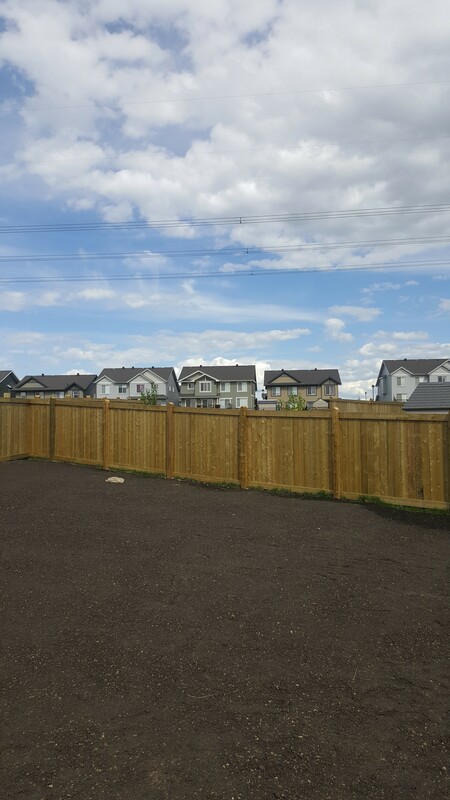 Straight and consistently built. 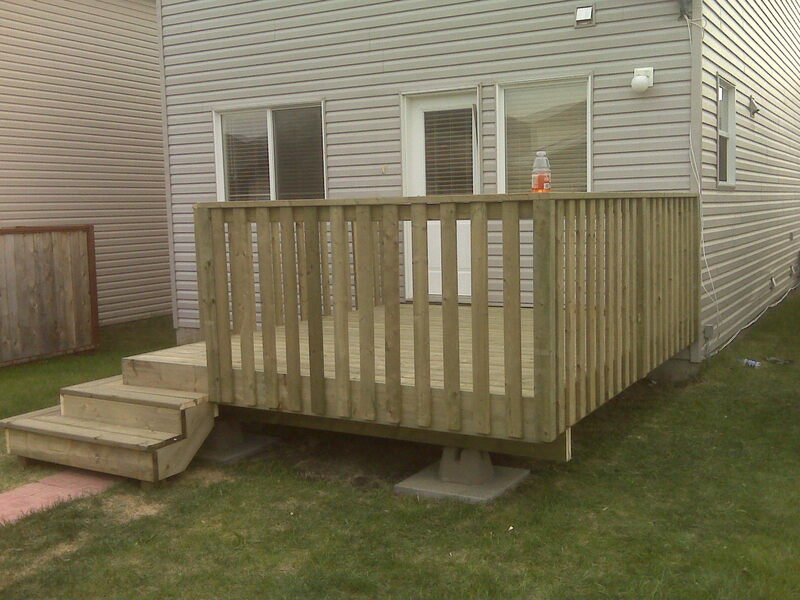 Large brown pressure treated deck to fit a large backyard. 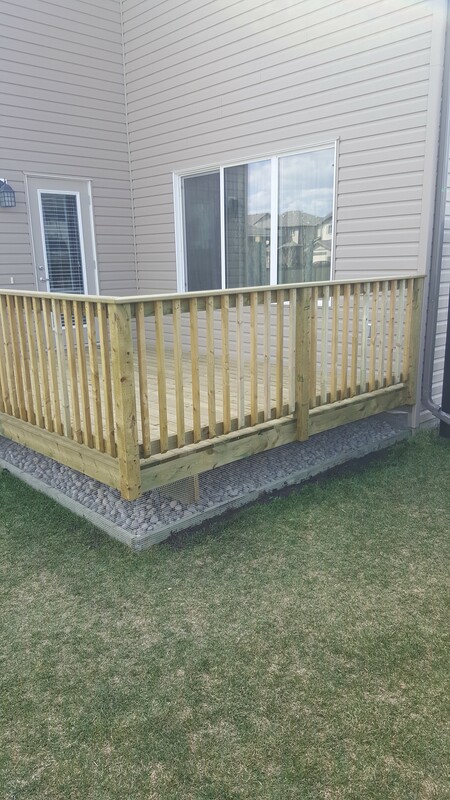 Removable bench to effectively cover basement window from accidental falls. 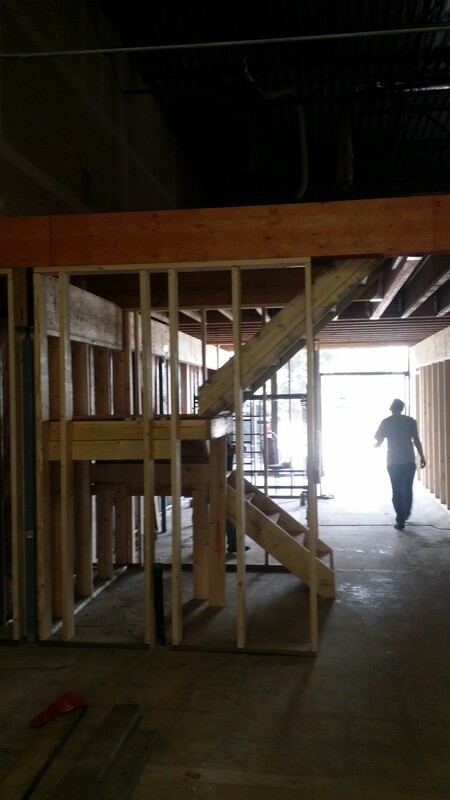 Large custom built corner stairs to finish it off. 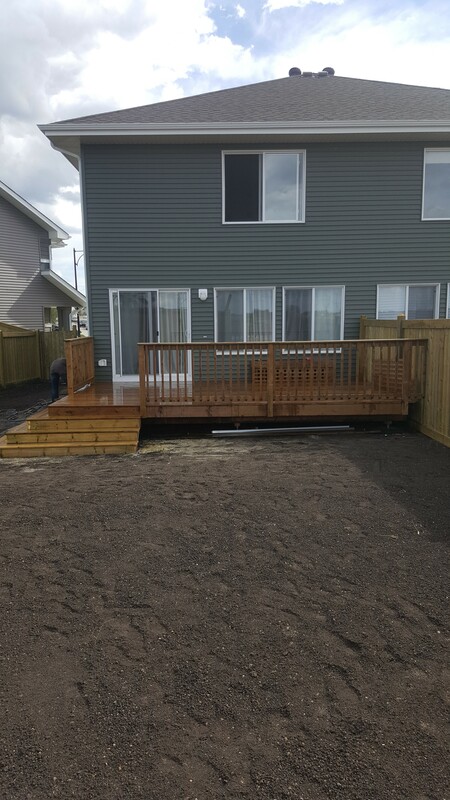 Western Red Cedar deck built for a small family. 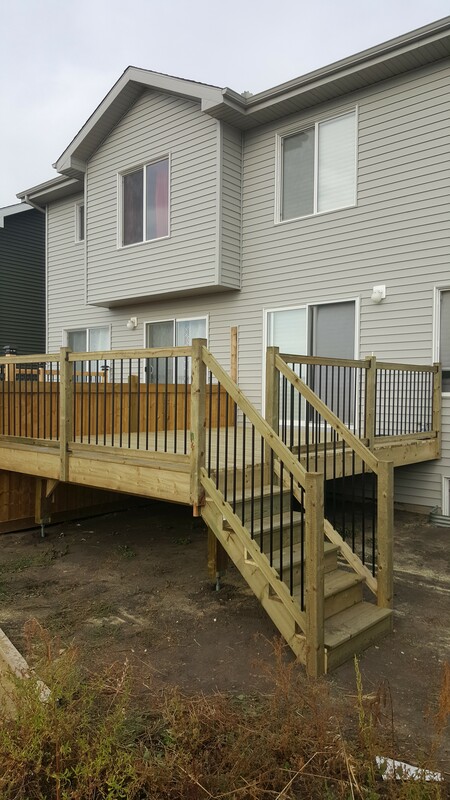 Upgraded aluminum baluster railing sanded to a smooth finish. 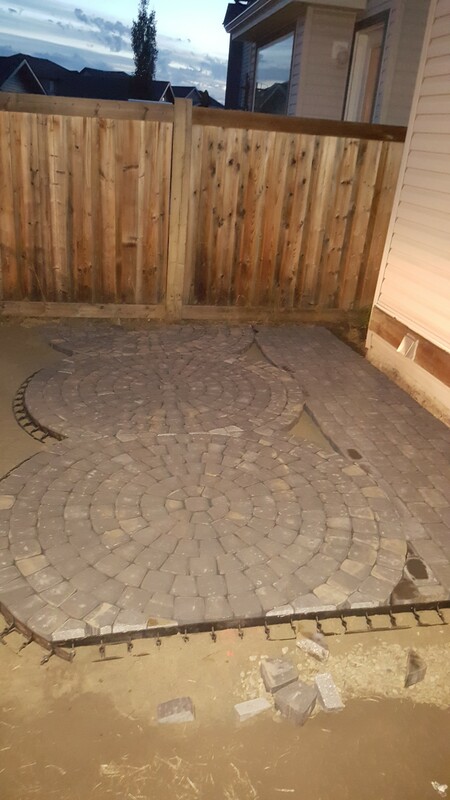 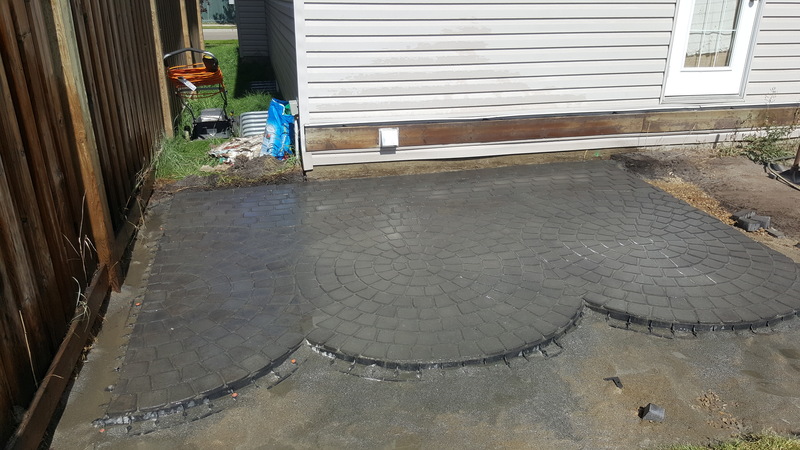 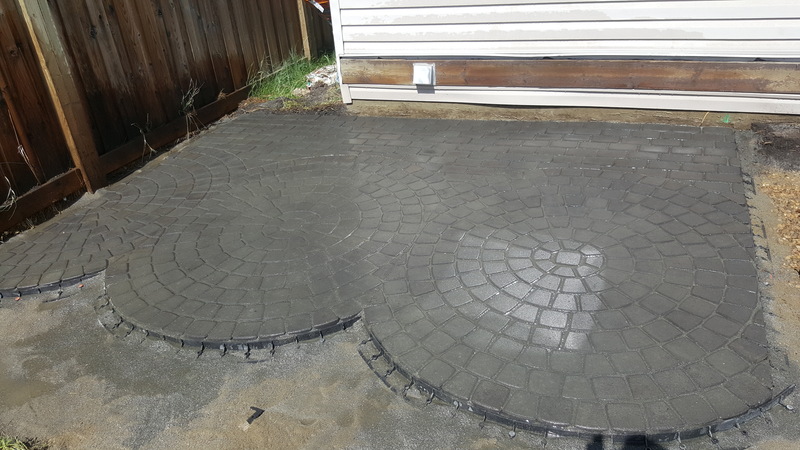 Cobblestone patio built to suit customer’s design. 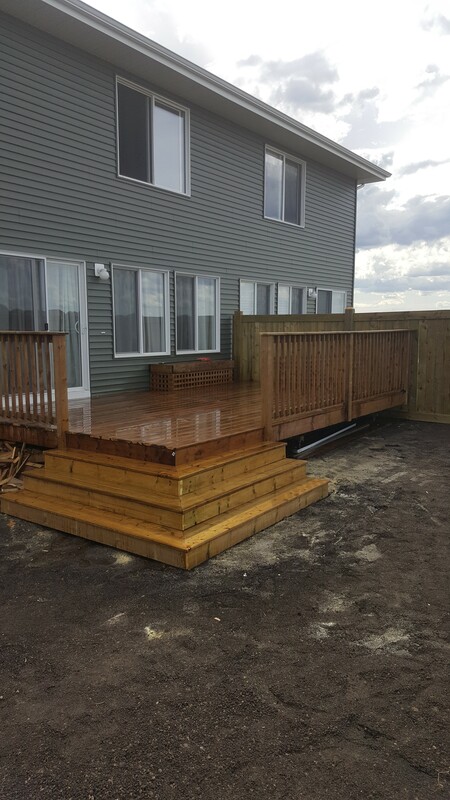 Finished with rain curtain water feature and matching 2 tier radius deck with bench and raised radius planter. 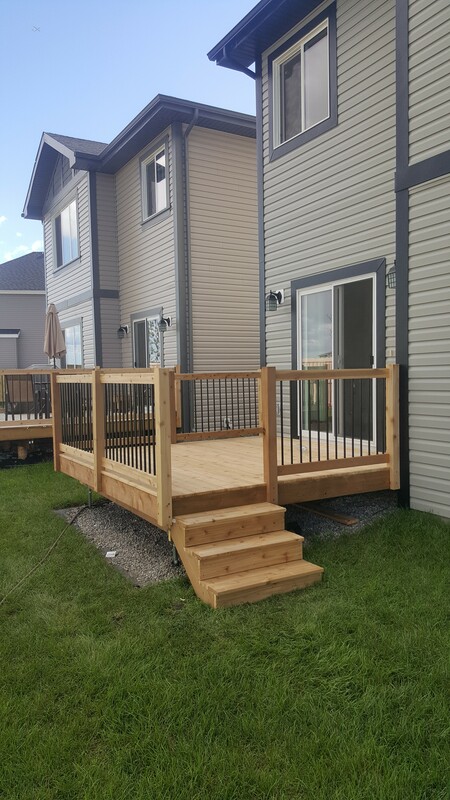 Basic treated deck with upgraded aluminum baluster railing and molded hand rail. 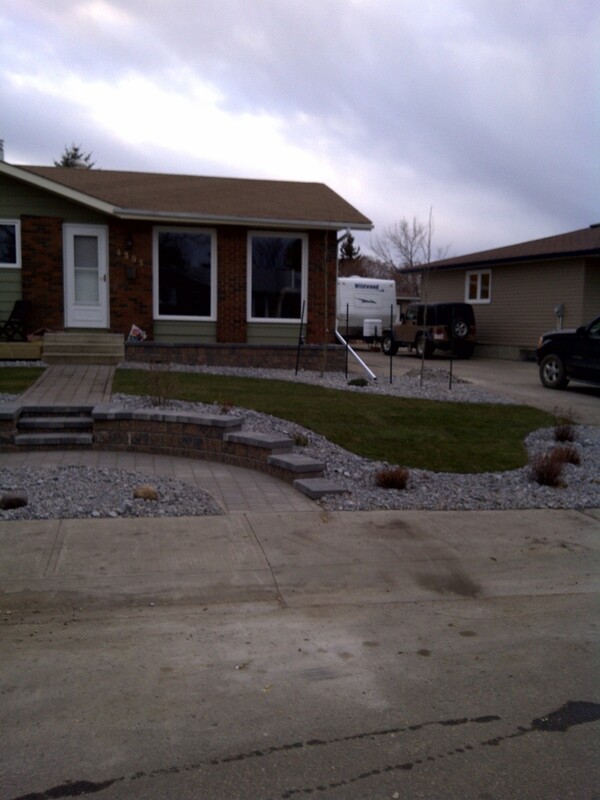 Complete tear out of existing front landscaping including 2 large trees. 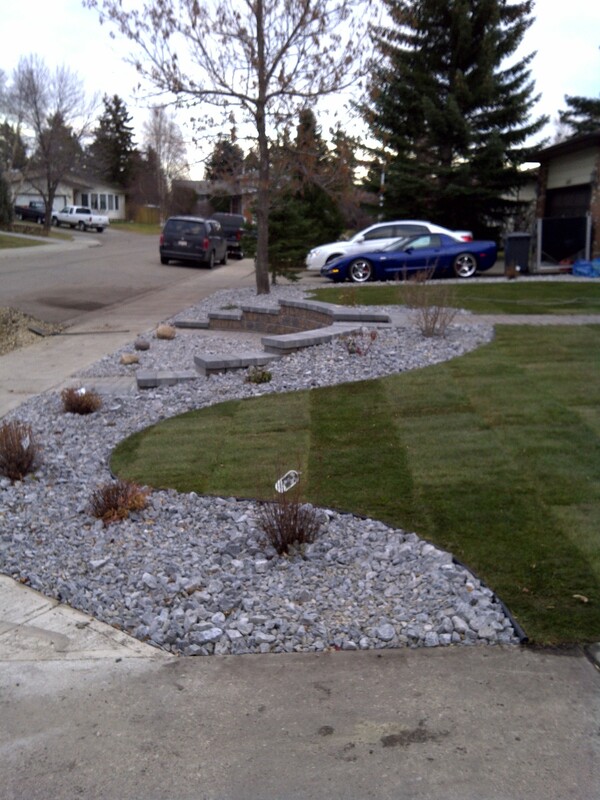 Semi circle paving stone walk with built up retaining wall to take slope out of front yard. 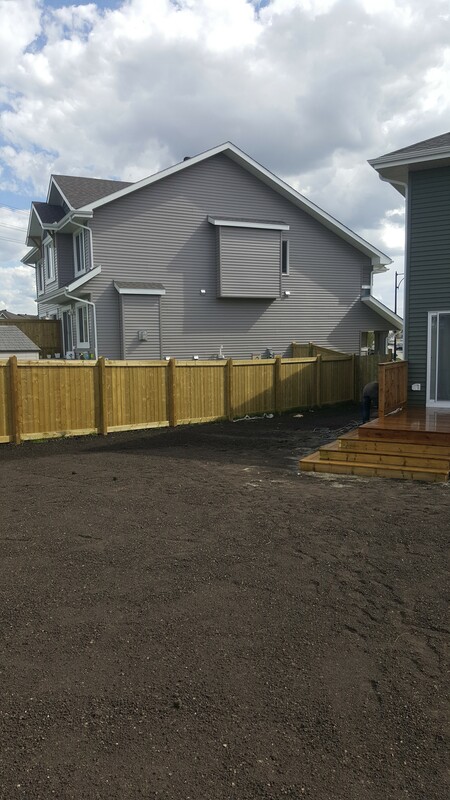 Built up bedding planter under windows for some adding appeal. 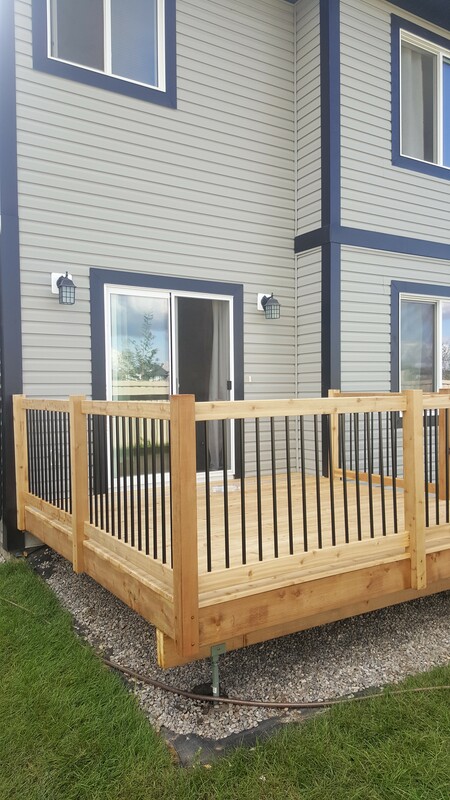 Small porch for sitting space off the door steps. 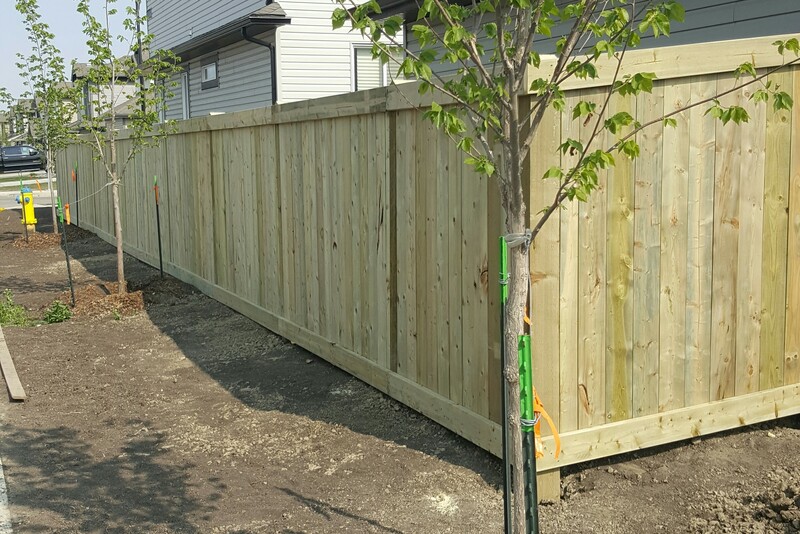 Fence renovation on older home. 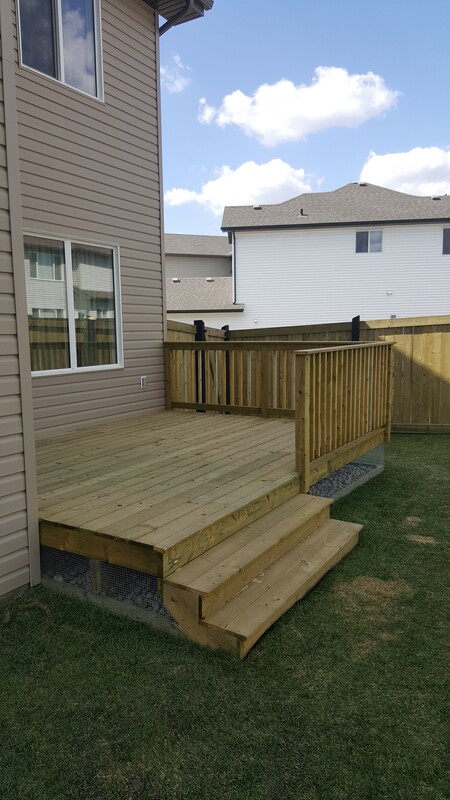 Small deck to suite modest budget. 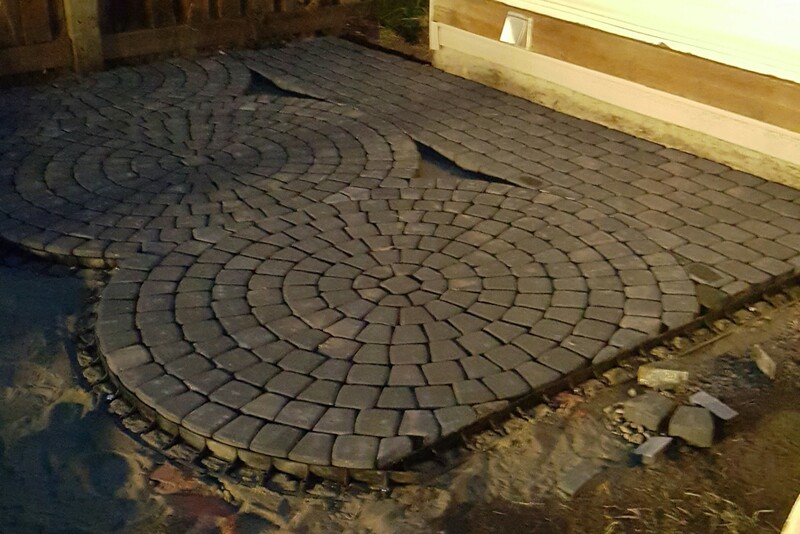 Small but effective. 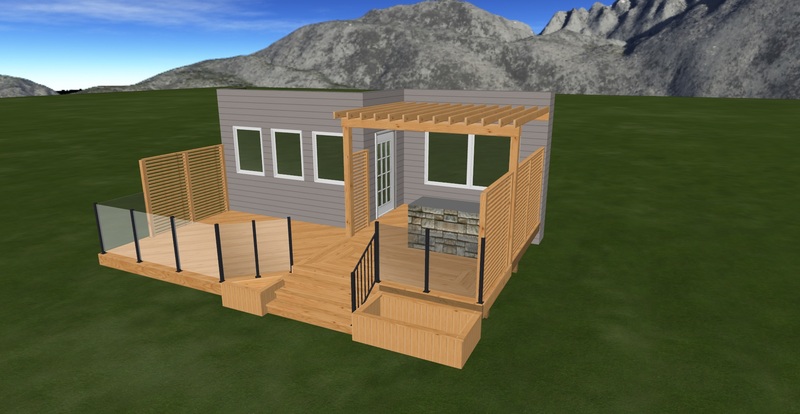 3D model deck design services available for all deck projects if requested. 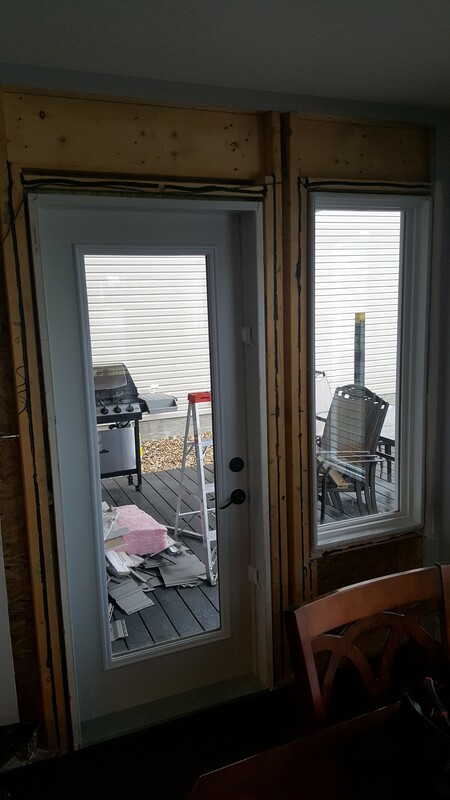 Remove existing patio door and window on 3 year old home to accomodate sliding entry door. 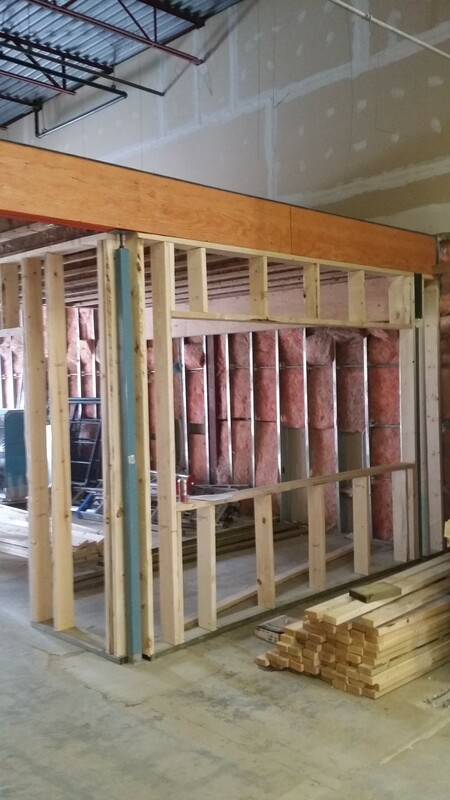 Re-frame structure to allow for larger opening. 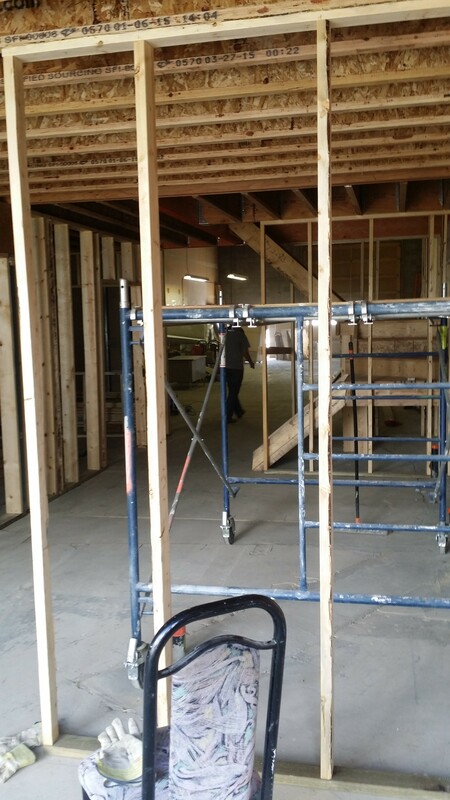 Insulate, drywall, mud and tape back to original finish.